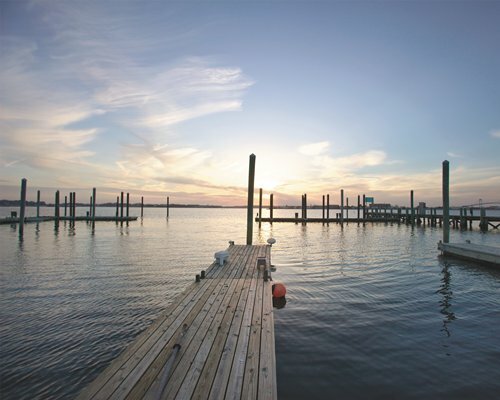 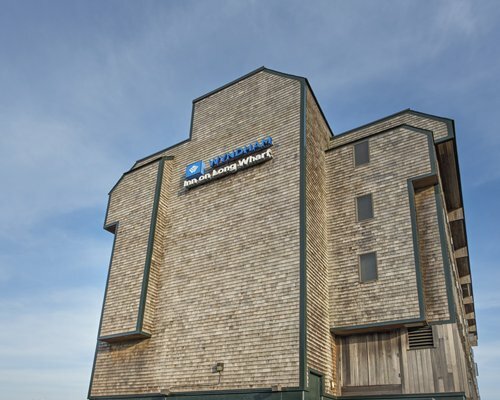 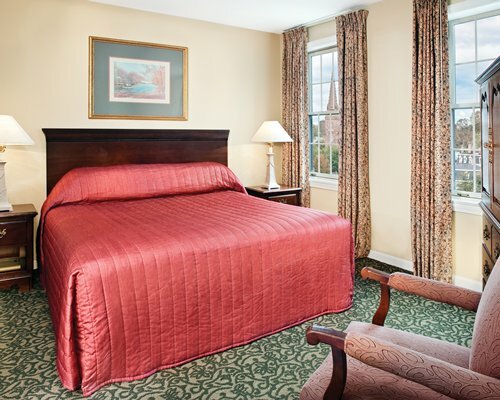 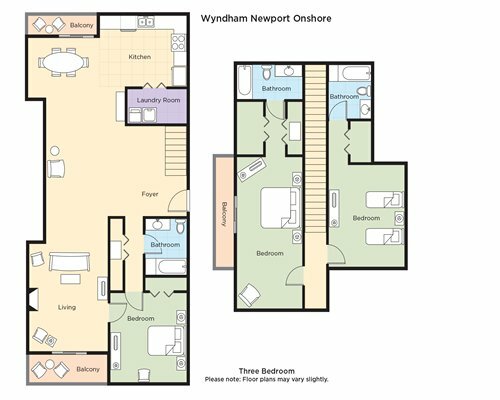 At Wyndham Newport Onshore, we are constantly striving to make your stay as comfortable as possible. 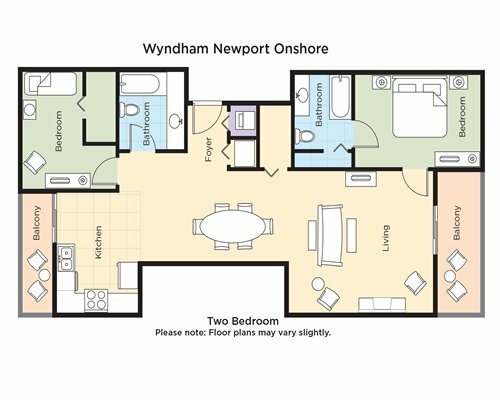 Whether you need access to a computer, a tee time or even sunscreen - you can count on Wyndham to provide you with every service and amenity that you might desire during your stay. 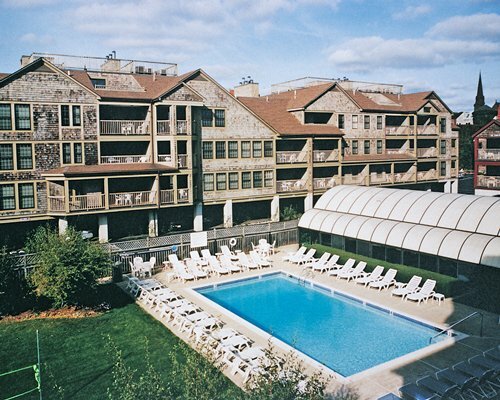 Our on-site amenities include an indoor and outdoor swimming pool, fitness center, sauna and a picnic area. 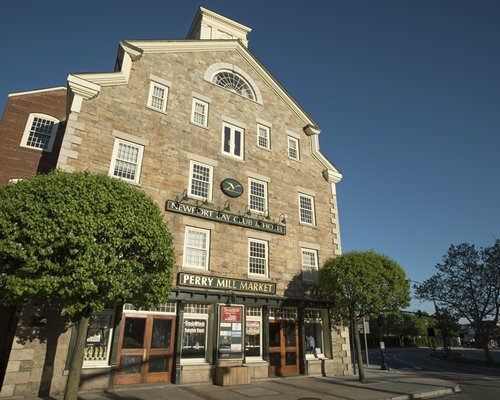 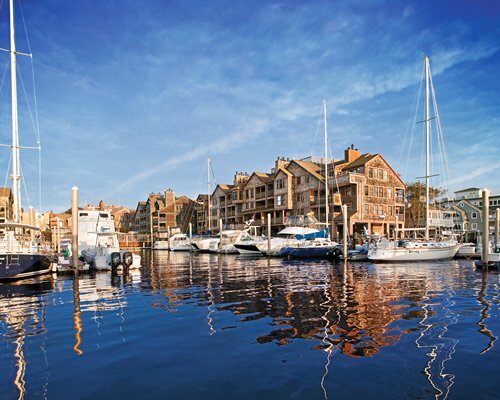 We have a full concierge service to help schedule any activity you wish to try. 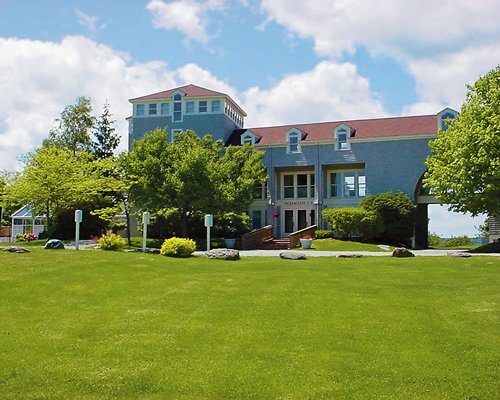 Business travelers, as well as families, will feel welcome at this resort, with conference and faxing services available. 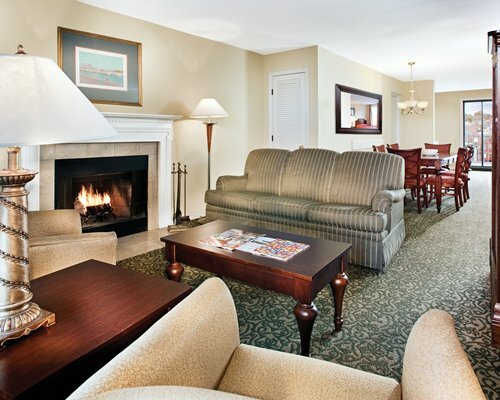 Each condo is richly decorated, including sofas big enough for the entire family and natural light galore. 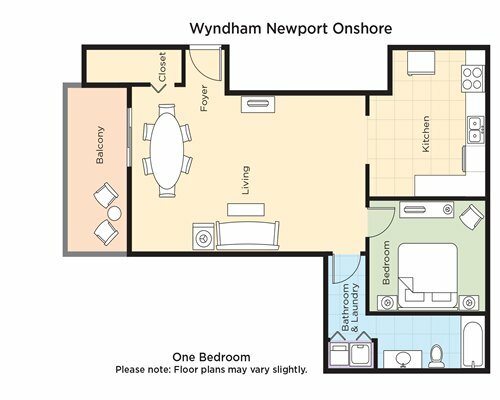 They also have formal dining rooms, big enough to sit 6 people. 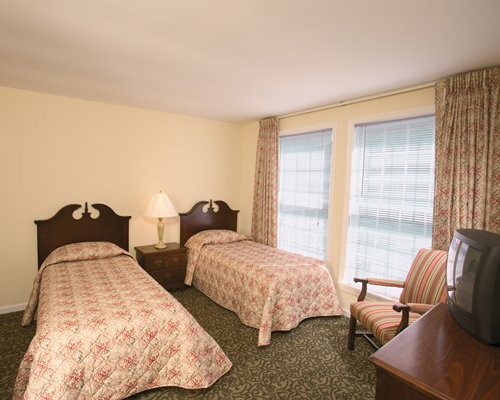 There is complimentary wireless internet connection , multiple TVs, DVD player, fully furnished kitchen and a washer and dryer. 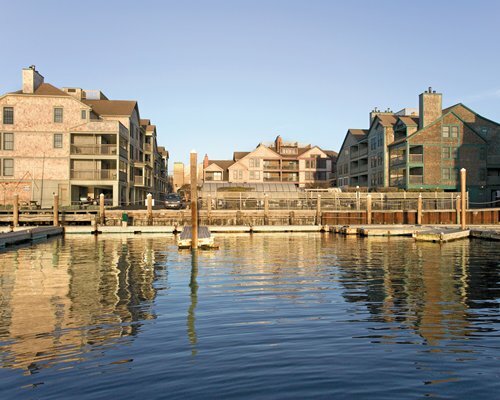 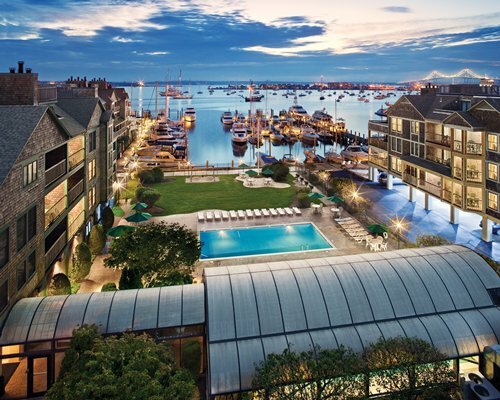 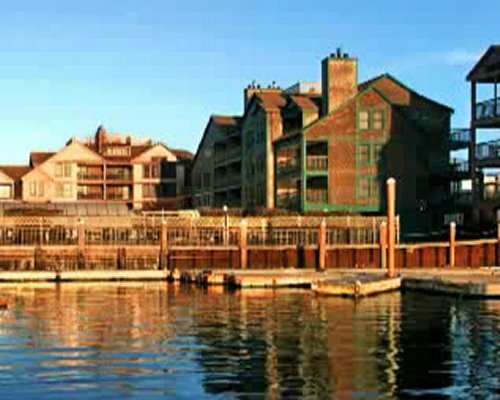 All condos have decks that give guests a wonderful view of all Newport has to offer.